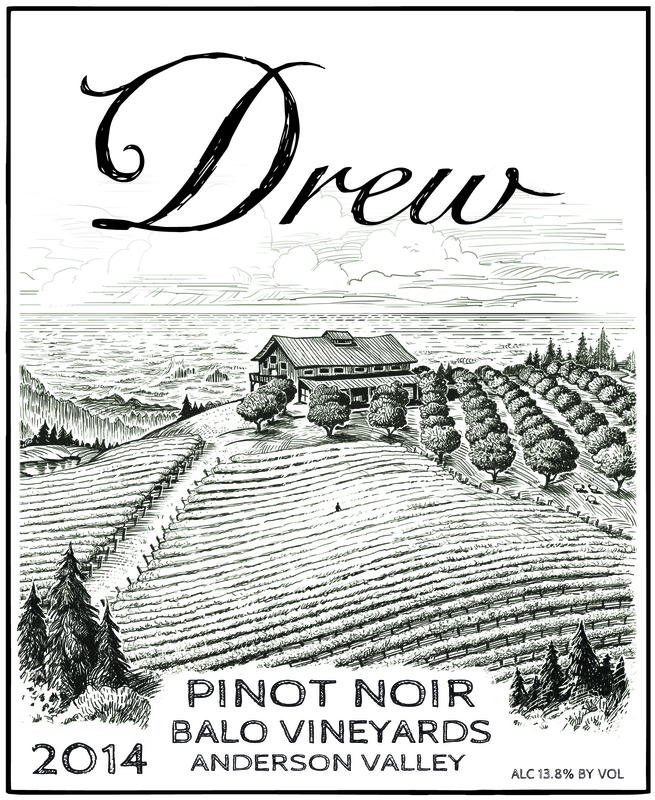 The Balo Vineyard is a 7 acre organic vineyard located in the Philo end of Anderson Valley. It was planted in 2001. We consider this vineyard a formidable addition to our vineyard line up. This low vigor site and the Mullins commitment to meticulous and organic farming practices provides us with a solid partnership. The vineyard has a combination of Perrygulch loam and Boontling loam soils. The property sits on a river bench and, as a result, contains a considerable amount of river rock from the days of the creek's formation. This site is also at the base of a canyon that draws cold air down helping preserve the excellent acidity along with firmer tannin structure.